Pharmaceutical Microbiology Pharmaceutical Microbiology: EU GMP Annex 1 - What's New for Sterile Product Manufacturing? 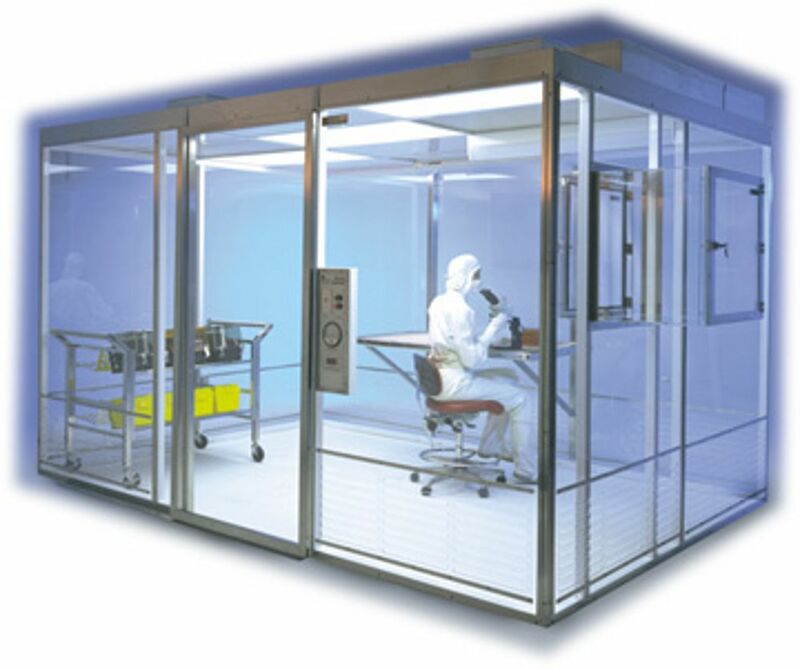 Forthcoming webinar on sterile products manufacture / EU GMP draft Annex 1. A major revision is taking place with the European regulations covering the manufacture and distribution of sterile products. This is the first major update in 20 years, with the new draft text bringing in many changes, several of which will be far reaching. This is discussed in a forthcoming webinar. To learn about the considerable number of changes made to sterile products manufacturing changes that are forthcoming. Although the Annex is applicable to Europe, it was written in conjunction with U.S. FDA and it signals the latest developments with global regulatory thinking. For details see Online Compliance Panel.